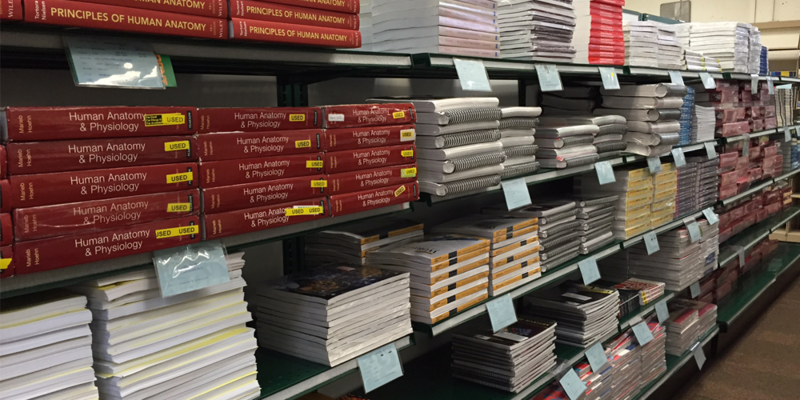 Los Medanos College Bookstore online is your place for Los Medanos College textbooks! We are committed to bringing you a high quality product with high quality service. 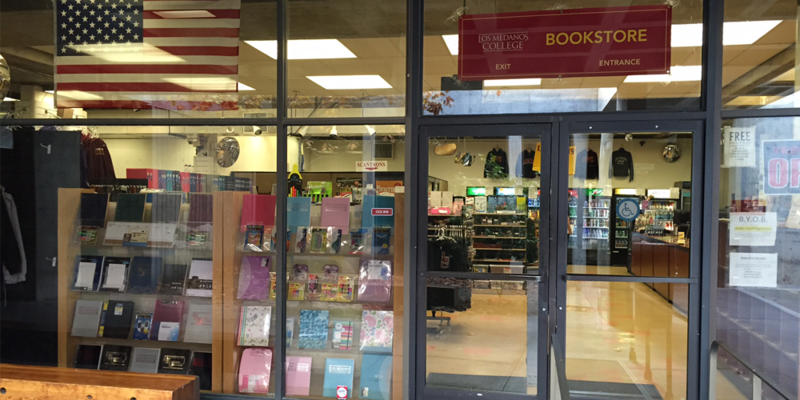 Los Medanos College Bookstore online is your place for purchasing Los Medanos College textbooks. We offer a simple and straight forward process to provide you with the books you need. Success is just one click away. Enjoy! Important: Be sure to bring all CDs, DVDs and other supplemental materials that were purchased with your textbooks. 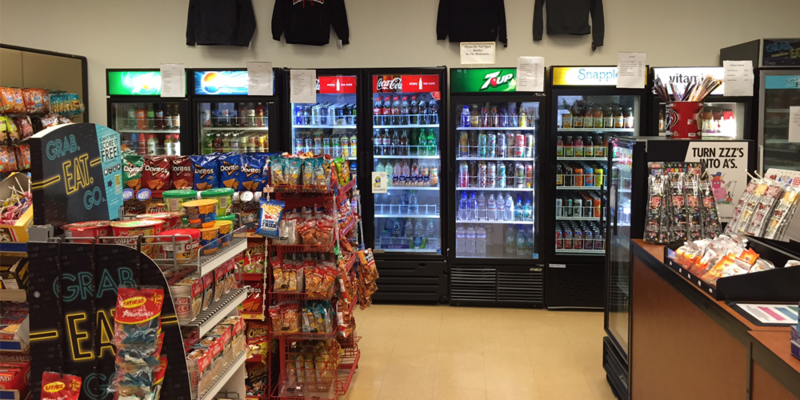 The LMC Bookstore will be OPEN during Spring Break from 7:45am-5:00 pm Monday-Thursday and CLOSED on Friday, April 5, 2019. Spring 2019 Refund/Exchange deadline is February 4, 2019 for any reason. February 8, 2019 deadline for dropped classes. (Must bring a current schedule). Textbooks must be in original condition and the original receipt and class schedule are required.